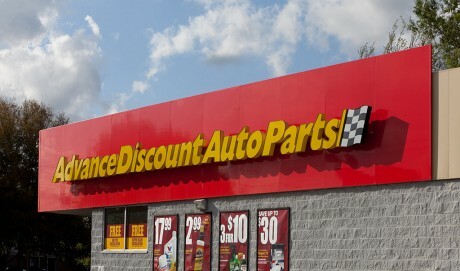 As the second-largest automotive aftermarket retailer in the United States based on sales and store count, Advance Auto Parts premiered on the Fortune 500 list of companies in 2003 at No. 466 and has remained on the list since that time. As of January 2006, it was ranked at No. 1,497 on the Forbes magazine “World’s Biggest Public Companies” list, and in 2005 Forbes named it as being the best-managed company in the retail sector. ECON held the primary role in the surveying, site design, permitting, rezoning, public hearings, landscape & irrigation design and traffic studies for over 250 Advance Auto Parts/Discount Auto Parts stores located throughout Florida, Georgia, Alabama, Louisiana, Mississippi and South Carolina.